Though Meet the Beatles! is actually the second Beatles album released in the United States, for many American Boomers, it is the first Beatle album. It may even have been the first album a Boomer ever bought. Capital Records released the album on January 20, 1964 in the middle of The Singing Nun album’s two month run at the top of Billboard. 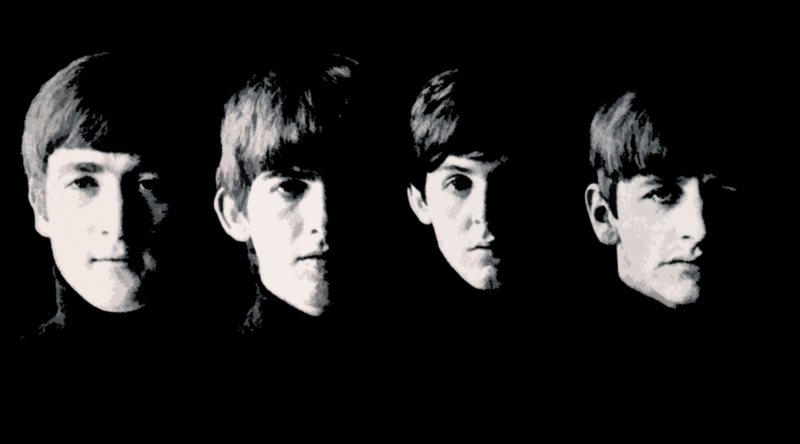 Meet the Beatles! 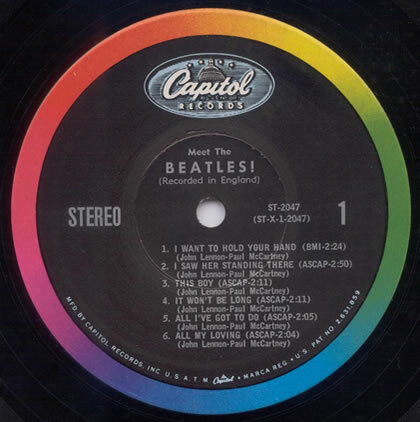 hit #1 on February 15 and stayed there until May 2 when The Beatles Second Album took over the top spot. Vee Jay Records had released Introducing The Beatles on January 10, but Capital’s superior marketing made it seem like Meet the Beatles! was the only Beatle album out there. 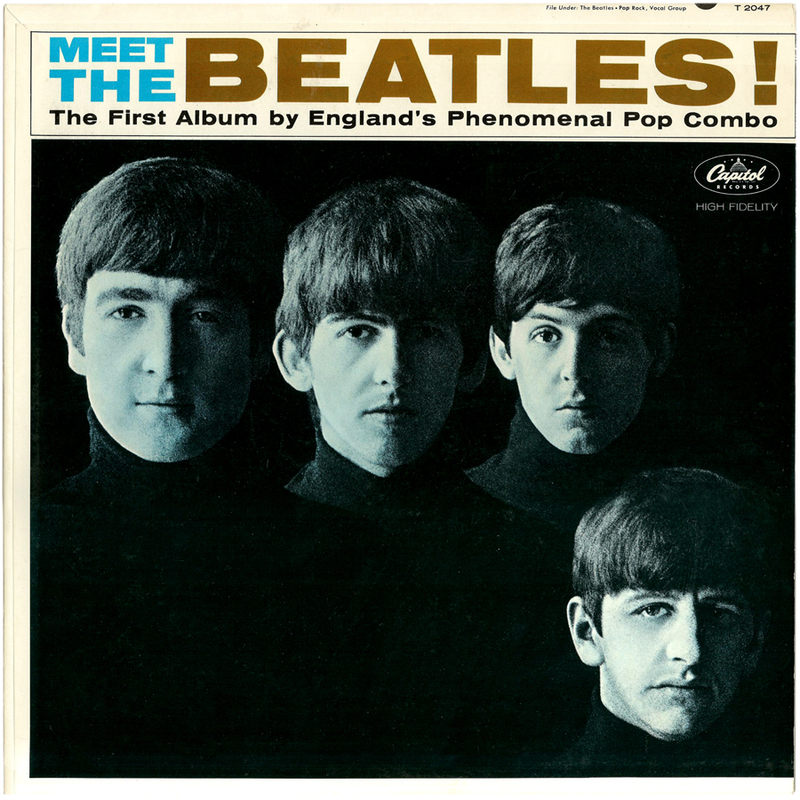 Robert Freeman did the famous (and often imitated) cover, It had already been used in the United Kingdom for With the Beatles (the Beatles second UK-released album). A blue tint was added for the US release. Freeman would also do the covers for Beatles For Sale, Help, and Rubber Soul. Setting the “needle” on side 1 cut brings a flood of memories. We know the next song before it starts. Rolling Stone Magazine rates the Meet the Beatles! at #53 of the greatest rock albums of all time. Where do you rank it? Joan Baez is a name fans of the Woodstock Music and Art Fair all recognize. Jeffrey Shurtleff less so. According to the Rate Your Music site, “Jeffrey Shurtleff was born…in Vallejo, California at Mare Island Naval Hospital. 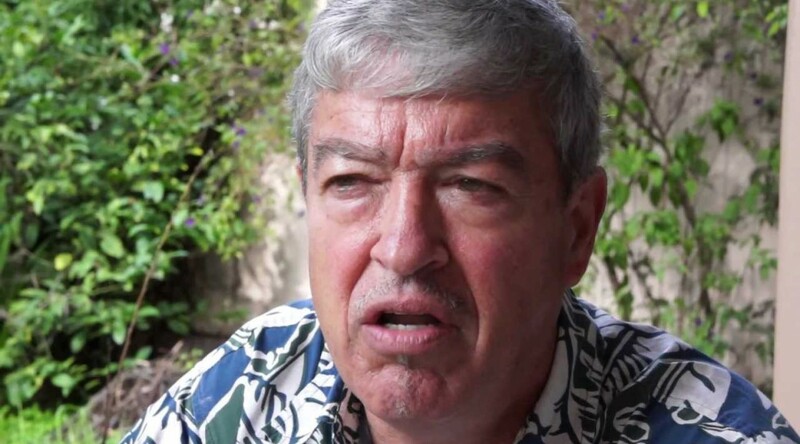 He entered Stanford University from the Choate School in Connecticut in September 1962. In 1964, he took a year off in Mexico and worked with a Quaker project. 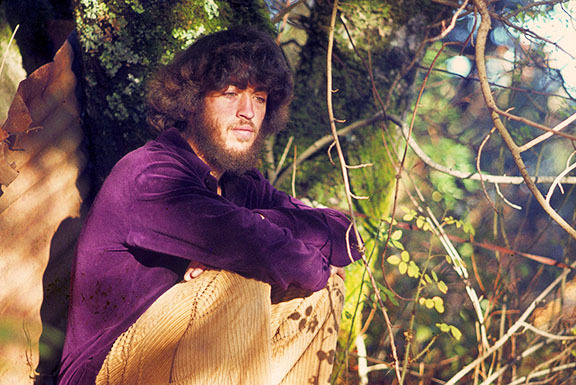 Returning to Stanford, he lived in a commune with his brother Bill and friend David Harris named Peace and Liberation, which advocated resistance to the war in Vietnam. 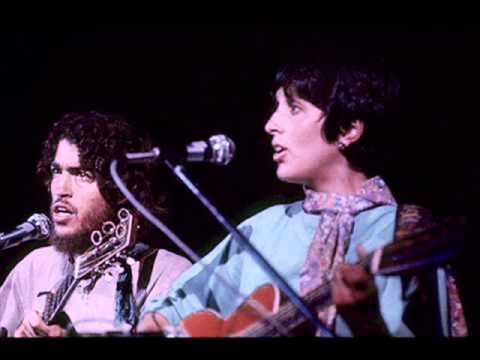 Here is his and Joan Baez’s wonderful performance at Woodstock on One Day at a Time. In the early 70s, he released an album, State Farm. [Also from Rate Your Music] In 1970-72, Jeffrey hitch-hiked throughout South America starting from California. He later started Printers Inc. bookstore in Palo Alto, California and later became the owner of a new Central Park Bookstore in San Mateo, California. He was married to Maria De Jesus Flores and had two sons. He has been both the Director and Head Instructor at several Youth Schools in San Francisco. Jeff continues to live in California. Demand San Francisco District Attorney George Gascon Charge SFPD Officers with Murder! We demand that the use of herbicides in any part of Lake Tahoe be prohibited. Stop the Drills: Say No to Offshore Drilling in the Atlantic and Artic. He is also active with Northern California Amnesty International. Here he spoke about the conflict between China and Tibet and its importance.